Deputy Sheriff Curtis Bartlett was killed in a vehicle crash while responding to assist another deputy and a Virginia State Police trooper who were involved in a pursuit. He was traveling on Highway 58 when his patrol car collided with a tractor trailer that was exiting I-77. The occupants of the vehicle that was being pursued were apprehended a short time later. The driver of the vehicle being pursued was charged with driving on a revoked license resulting in death and several additional misdemeanor charges. 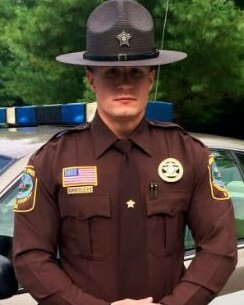 Deputy Bartlett was a U.S. Army veteran. He had served with the Carroll County Sheriff's Office for 3-1/2 years and had previously served with the Albemarle, North Carolina, Police Department for one year. He is survived by his parents and four siblings. Whenever a young man goes down in "the Line" it is especially horrible. 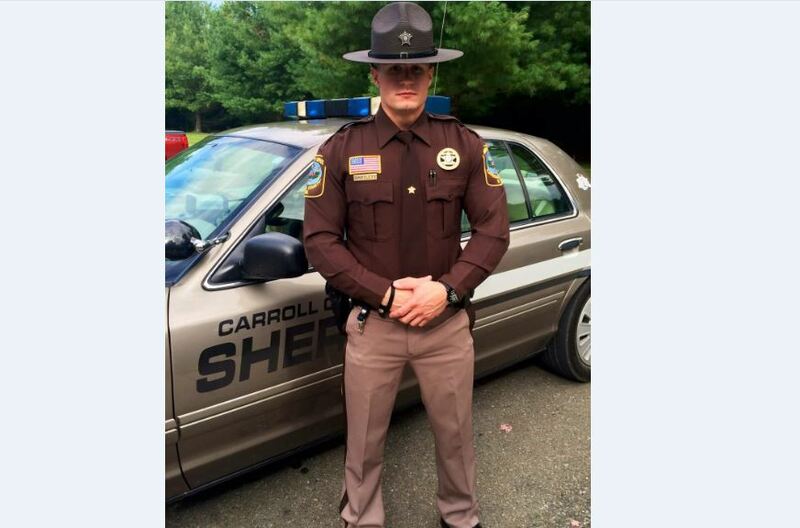 It is particularly sad to see a Deputy Sheriff from the same department that my Father served for many years leave this life so soon while attempting only to protect and serve the citizens of Carroll County. Rest in peace, Deputy Sheriff Bartlett; you will not be forgotten.